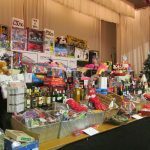 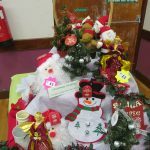 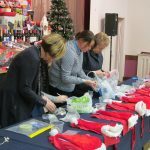 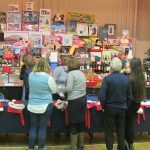 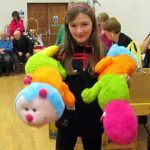 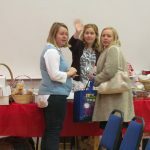 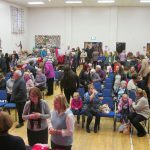 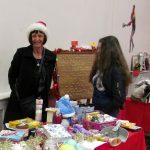 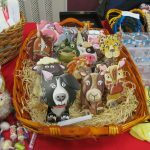 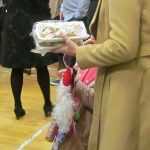 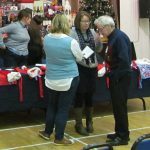 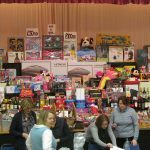 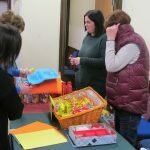 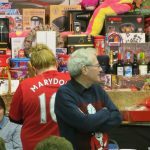 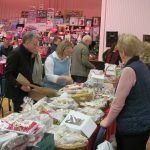 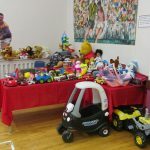 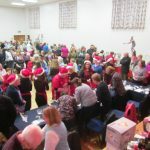 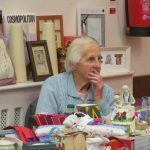 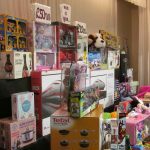 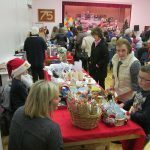 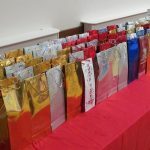 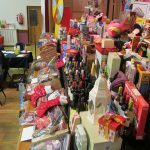 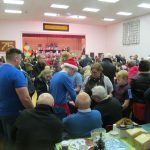 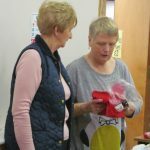 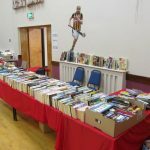 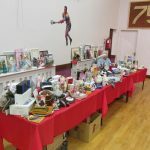 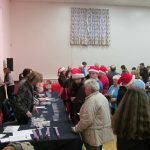 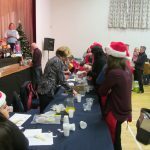 Our annual Christmas Bazaar took place this year on Sunday 27th November when McKenna Community Centre was almost filled to capacity with eager bargain hunters. 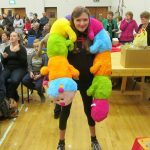 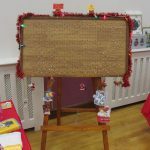 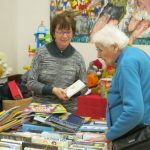 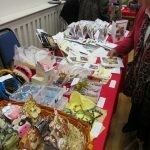 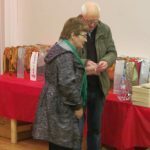 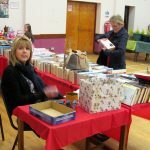 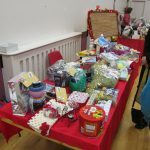 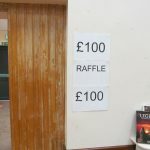 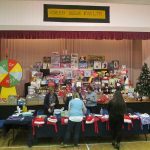 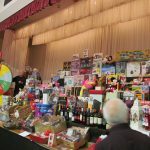 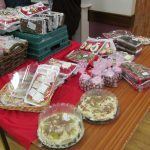 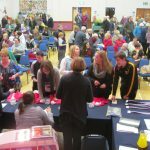 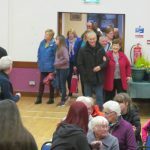 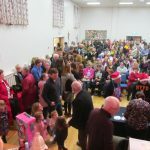 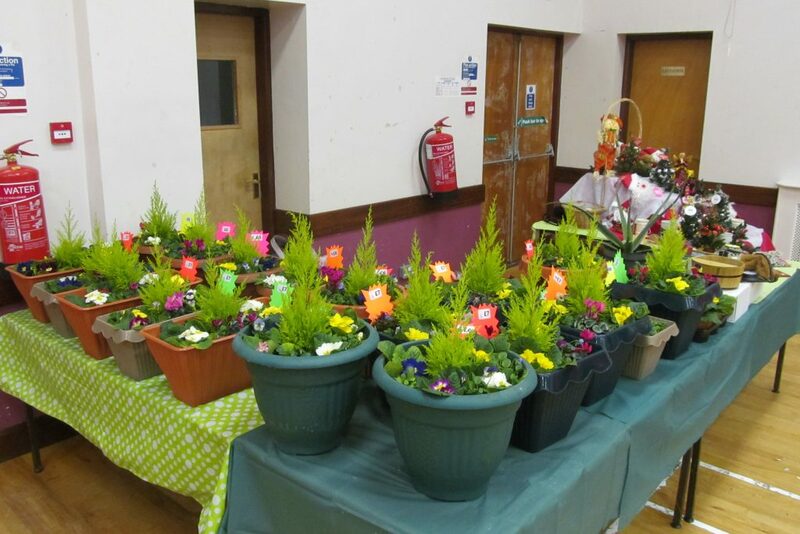 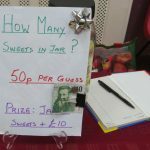 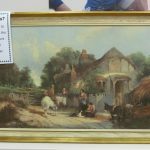 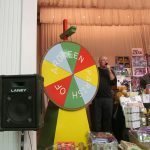 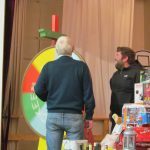 The usual variety of stalls were available for the large crowd to visit and welcome refreshments were also on hand before ticket sellers started to make their way around the hall to sell tickets as the ‘Rickety Wheel’ began to spin for the huge number of prizes available on the stage. 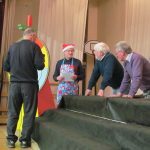 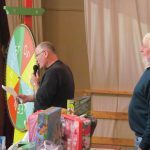 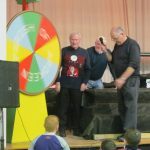 As this year was the 10th year for the Christmas Bazaar, Fr Neeson’s apron contained a little extra for his traditional final spin of the wheel and he also gave the wheel a ‘final-final’ spin for an extra prize to celebrate the occasion. 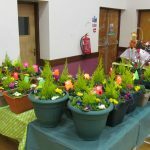 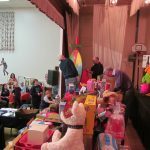 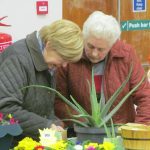 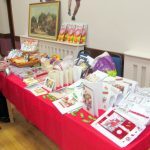 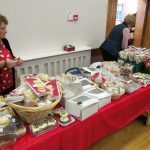 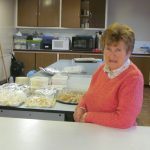 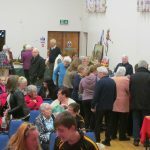 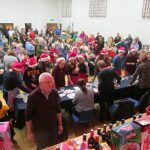 A very enjoyable afternoon was had by one and all and many thanks to all those from the Parish and beyond who supported our annual fundraising event and also helped us celebrate the 10th Year of our Bazaar. 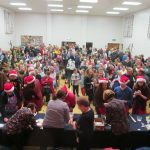 We look forward to welcoming you next year to Number Eleven!